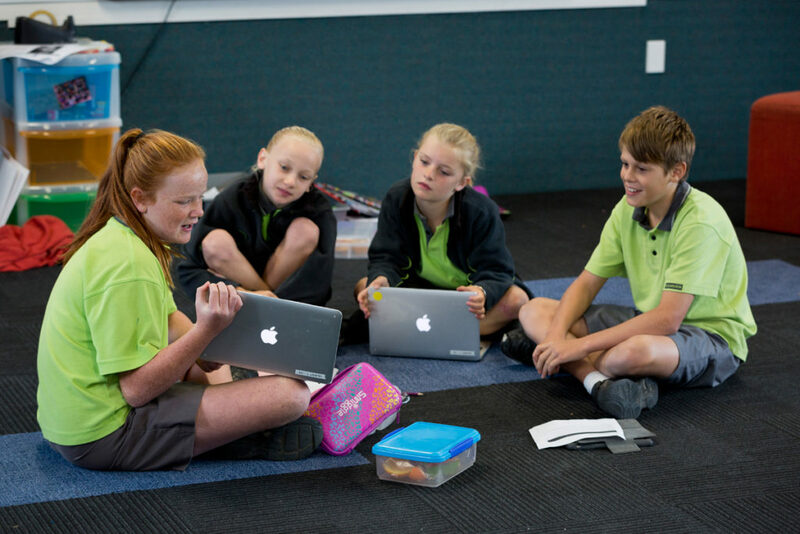 At Clearview Primary, the effective use of digital technologies relates directly to our school’s vision, ‘We are developing skilled thinkers and communicators stepping out with confidence’. 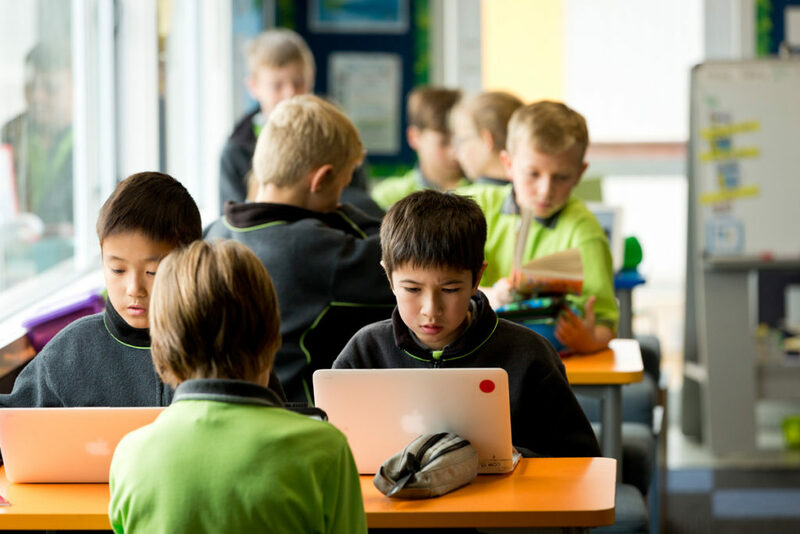 Technology is embedded throughout our curriculum to enhance learning, promote engagement and give students exciting opportunities to be creative, innovative and digitally competent in today’s world. Our Clearview Competencies tie into how we leverage digital, how we teach our students to be safe online and to have an understanding of their digital footprint. Students have access to a range of digital tools across the school with a combination of iPads and Macbooks being available. We also offer Bring Your Own Device from Years 3-8. SeeSaw is used in Years 0-6 to share learning with parents and Instagram showcases the Year 7-8 programme. Google Classroom provides students with the opportunity access the digital world anytime, anywhere. Google Suite is installed on all school devices and BYOD students are also encouraged to have access to this platform. We endeavour to provide students with deep learning opportunities within real world authentic contexts. 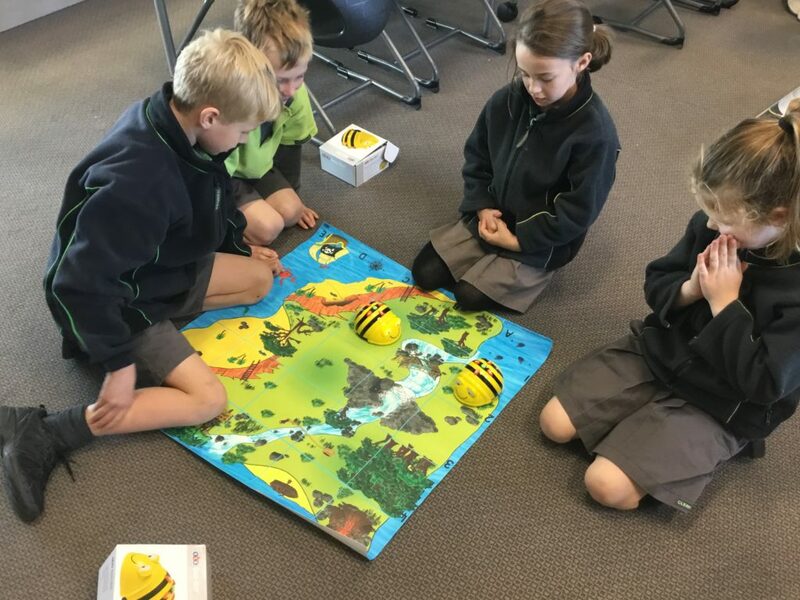 Equipping our students with the necessary 21st century skills are our primary aims and lessons around coding, robotics and augmented reality support these learning outcomes.